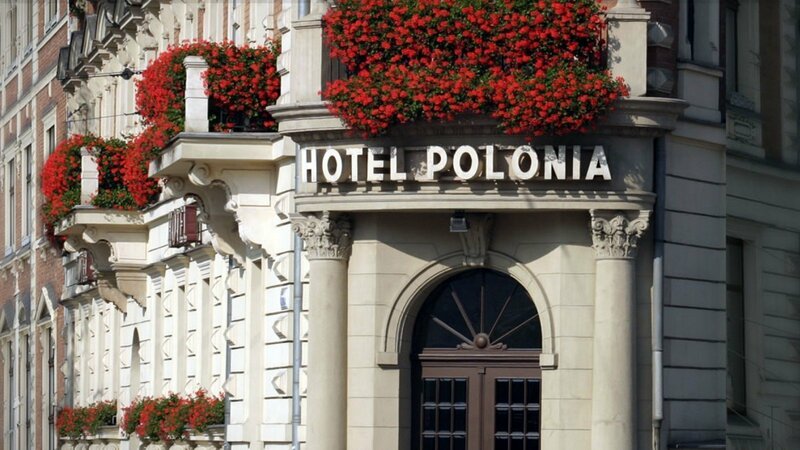 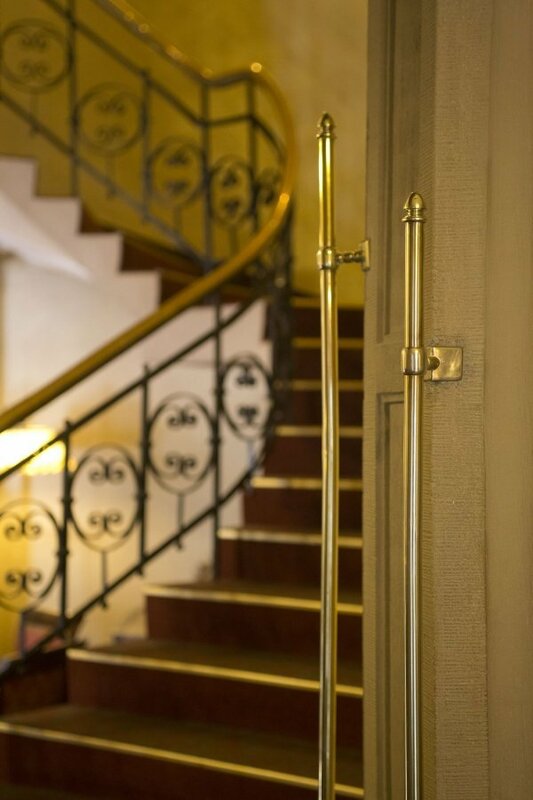 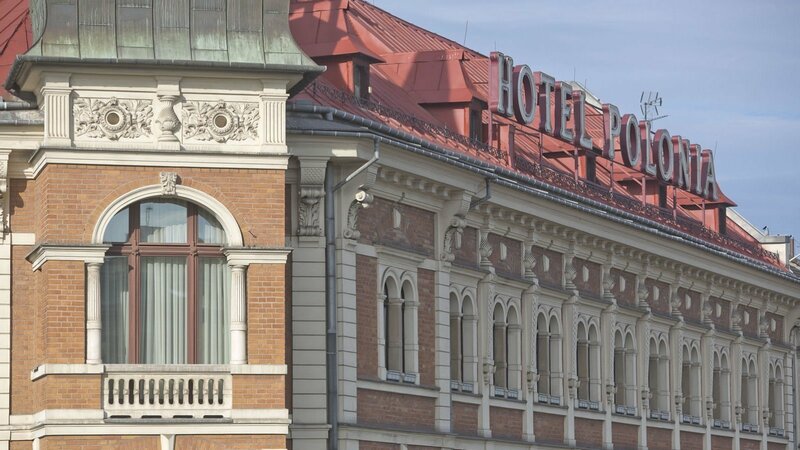 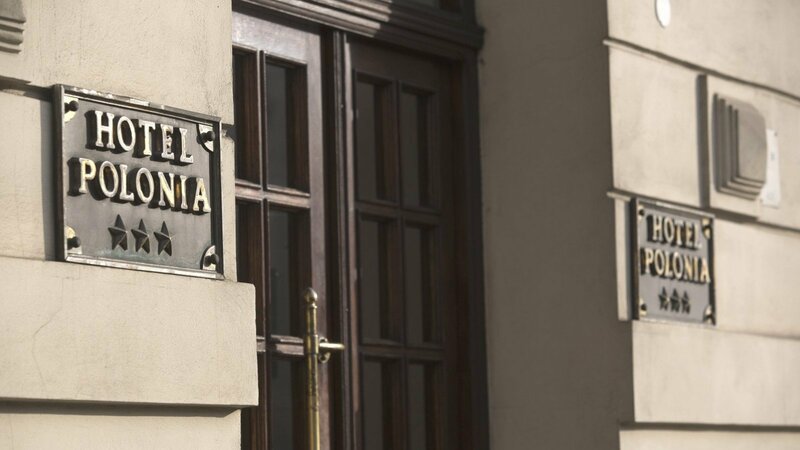 The 3 star Hotel Polonia is one of the oldest Hotels in Krakow, and has been operating under this name since 1917. 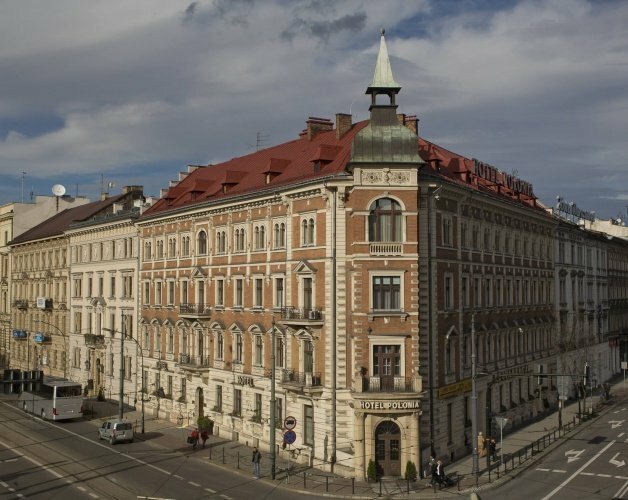 We are a 5 minute walk from the railway station, the Galeria Krakowska and all the major monuments of the city, including the main square. 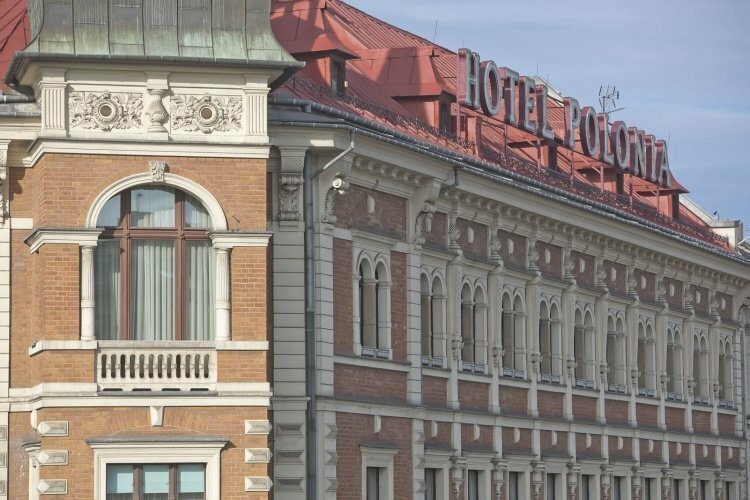 From the windows of the Hotel you can admire a beautiful view of old Cracow with the Słowacki Theatre and the remains of the city's defensive walls. 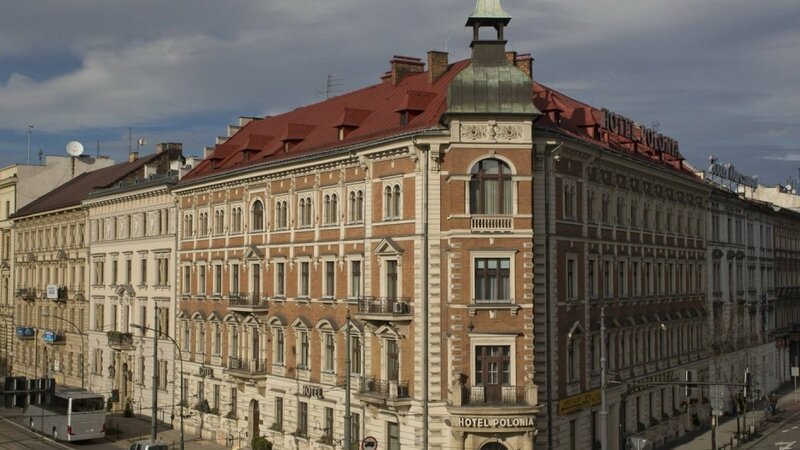 There is the medieval Florian's Gate and the Barbican nearby where Polish kings began their route to the Wawel Castle.